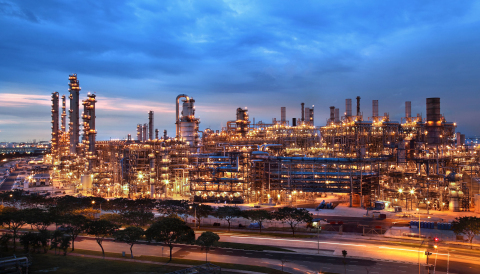 "We continue to invest in expanding capacity at our strategic hub in Singapore, which is an ideal location to efficiently serve the fast growing Asia Pacific market." 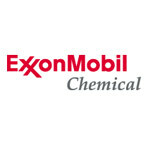 SINGAPORE--(BUSINESS WIRE)--ExxonMobil Chemical announced today that it will build facilities to manufacture premium halobutyl rubber and Escorez hydrogenated hydrocarbon resin at its recently expanded petrochemical complex in Singapore. 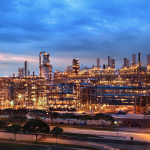 Engineering and procurement activities have begun, with construction expected to begin in the second half of 2014 and completion anticipated in 2017. Statements relating to future plans, projections, events or conditions are forward-looking statements. Actual results, including project plans, costs, timing, capacities, and economic impacts, could differ materially due to factors including: changes in oil or gas prices or other market or economic conditions affecting the oil, gas and petrochemical industries, including the scope and duration of economic recessions; changes in law or government regulation, including tax and environmental requirements; the outcome of commercial negotiations; changes in technical or operating conditions; and other factors discussed under the heading "Factors Affecting Future Results" in the “Investors” section of our website and in Item 1A of ExxonMobil's 2012 Form 10-K. We assume no duty to update these statements as of any future date. The term “project” as used in this release does not necessarily have the same meaning as under SEC Rule 13q-1 relating to government payment reporting.